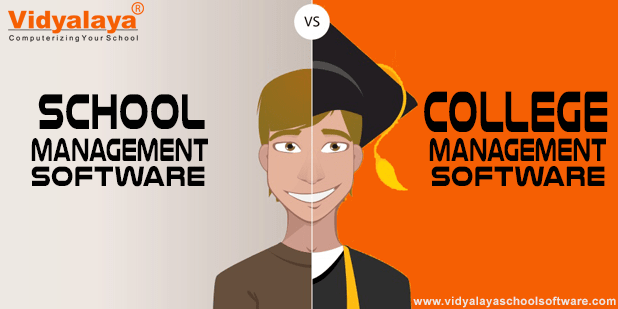 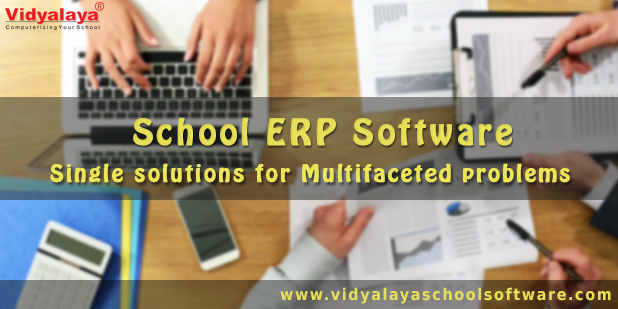 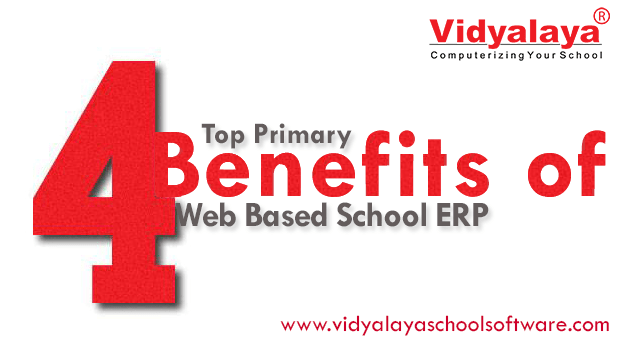 Hello, readers we are back with School ERP solutions..! 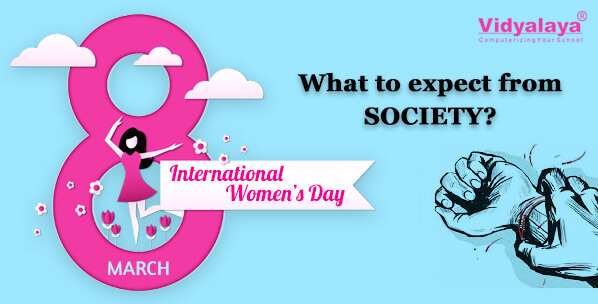 Great right? 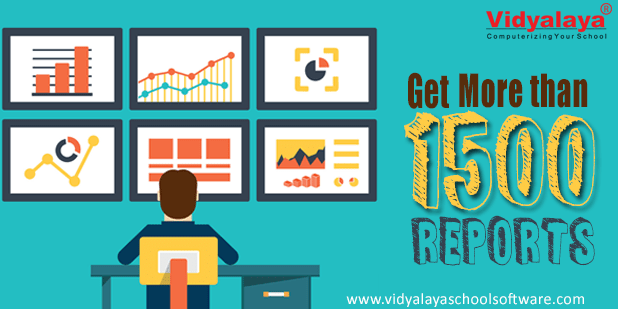 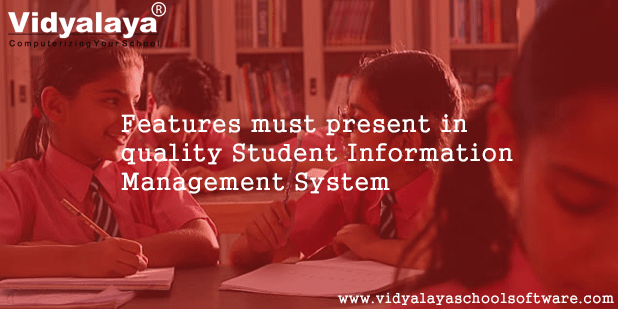 A time consuming, clunky, and laborious process of making reports on different criteria, for instance, school management is asked to make the report on students who got more than average marks from different class and other infinite reports.